Jet It & Forget It! Over time the internal diameter of your sewer slowly decreases until the pipe is completely clogged. Regular snaking bores a small hole in the bottom of a root infested or heavy grease clog providing short-term relief, however, the problem will usually re occur. 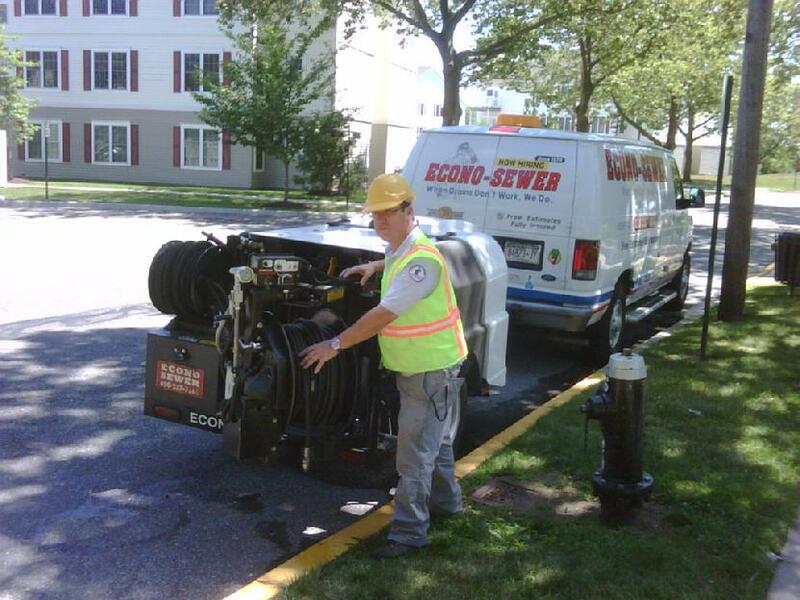 With the combination of our color video mapping, high torque rough service root raider and use of our high pressure low water volume jetter, we can completely rehabilitate severely clogged and root infested sewer lines to their original standards.